More Iron Man goodness is coming your way. Take a look at the Iron Man 3 Movie Masterpiece Sixth Scale Pepper Potts, a special rendition of the red-headed wonder. The Pepper Potts collectible figure is specially crafted based on the image of Gwyneth Paltrow as Pepper Potts in the film, and features a newly developed head sculpt with long straight light reddish-blonde real fabric hair, a finely tailored costume, an interchangeable Iron Man Mark IX right arm with LED light-up function and a figure stand! Click on the image below to add this Sideshow Collectibles exclusive to your cart. Pepper Potts and Iron Man Mark IX from Iron Man 3 are now in stock! This exclusive new two-pack will whet your appetite for all things Iron Man. Introducing the Iron Man 3 Movie Masterpiece Sixth Scale Pepper Potts and Iron Man Mark IX, who have come straight out of the silver screen to become the centerpiece of your collection. Sideshow Collectibles and Hot Toys have turned out another choice release. The Mark IX collectible figure features metallic red and gold-colored armor with weathering effects, interchangeable armor parts, LED light-up functions, and a dynamic figure stand ideal for mid-air poses. Click the button below to learn more and order. One of the brand new armors from Hot Toys’ Power Pose Series (PPS), the Red Snapper Sixth Scale Collectible Figure. The Mark XXXV (35) disaster rescue suit includes an extendable arm and movable claw-like hands which can perform film-accurate poses. The Red Snapper Mark XXXV (35) features LED light-up functions and a figure display stand with a Red Snapper and Stark Industries nameplate. 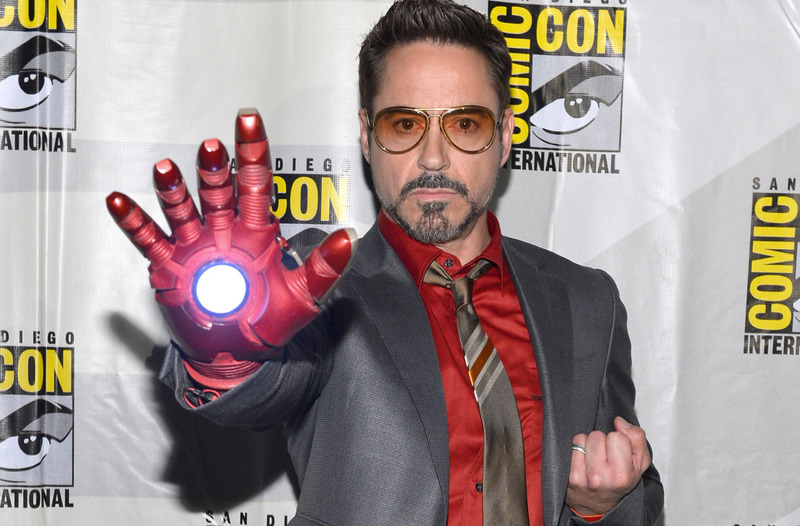 Under the two-picture agreement, Downey will star as Tony Stark/Iron Man in “Marvel’s The Avengers 2” and “Marvel’s The Avengers 3.” Downey is represented at CAA by Bryan Lourd, Jim Toth and Matt Leaf and by his attorneys Tom Hansen and Stewart Brookman of the firm Hansen Jacobson. 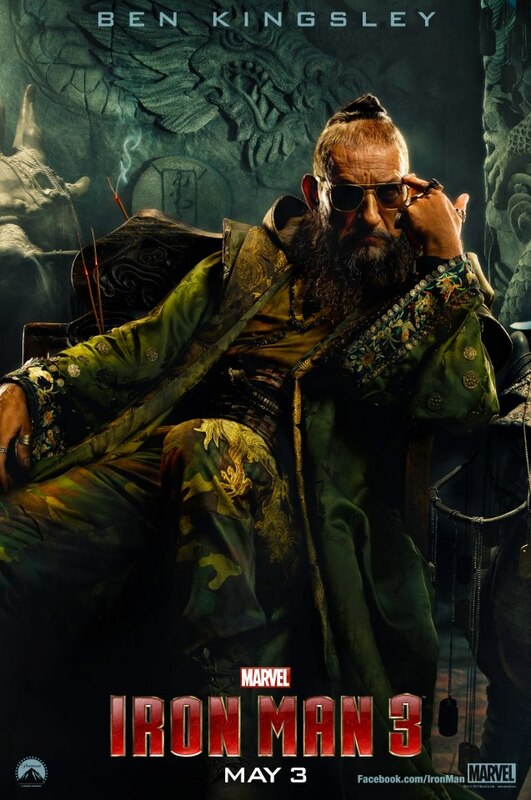 Downey, Jr.’s last two Marvel films, 2012’s “Marvel’s The Avengers” and this year’s “Iron Man 3,” rank as two of the top five grossing films of all time, collectively earning over $2.7 billion worldwide to date. “Marvel’s The Avengers 2” is being written and directed by Joss Whedon. Featuring favorites from the first Avengers film and new Marvel characters never before seen on the big screen, “Marvel’s The Avengers 2” is slated to begin production in March 2014 and open in theaters May 1, 2015. Thrilled by this mega announcement, Marvelites? Well, be sure you stay glued to Marvel.com because in the coming days and weeks and months, Marvel.com will be FIRST in the world to reveal additional casting updates, new characters coming to Marvel movies and so much more — directly from the most secret meetings at Marvel! You wouldn’t want to miss out on that now, would you?! Don’t forget to pre-order all your Hot Toys figures from us. Sideshow and Hot Toys come together for this awesome Iron Man 3 figure of WAR MACHINE MARK II. Based on his appearance on the huge film, this is an incredible figure, made of die-cast materials to perfectly capture the designs of the Stark Industries suit. Check it out and then scroll to see the impressive list of features. The new MMS Diecast Series introduces a collection of Iron Man 3 figures made of diecast materials, specially designed for greater realism. The MMS Diecast series brings fans a higher level of authenticity; focusing on materials, fine details and engineering. The film accurate War Machine Mark II is crafted with amazing details, featuring metallic black, light grey, and silver colored armor, light up functions, and a rotating machine gun.